At City-Kids we believe it is of great importance to inspire and teach children how to love God, love others and take their belief into their school and homes. We aim to provide a safe, friendly, and encouraging environment for your children to learn biblical truths, encounter God, and gain confident lifelong skills. At City Kids we believe it is of great importance to inspire and teach children how to love God, love others and take their belief into their school and homes. At City Kids we find creative and inspiring ways to teach children how to love God, love others and to take their belief with them into their homes, school, and community. Our main City Kids program runs every Sunday morning in conjunction with our 10am service, and consists of interactive games, activities, song and dance, teaching, and much more. Our Kids meet at the front of the City Church entrance where you will be greeted by our friendly team. City Kids then takes place at Maroochydore Primary School conveniently less than a 50 meter walk from the Church. Our welcoming car park team is available to help direct you to the right spot. 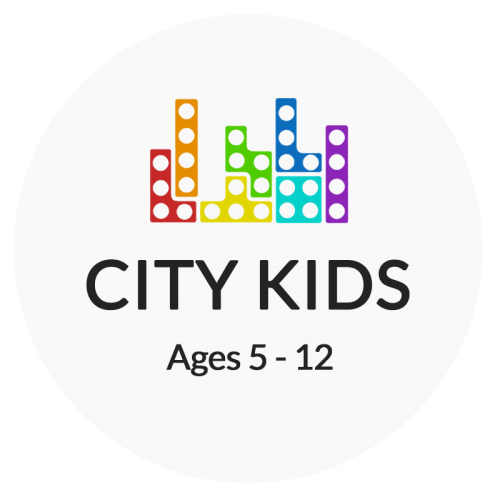 Check out what’s happening at City Kids on Facebook!